Neutrik in China remain way ahead of the competition. These connectors clearly have a heavy European influence. They include all the features that have made Neutrik No 1. The connectors include the chuck cable grip, the soft seal on the female version, the retention clip, the connection block and the looks of the famed original styling. 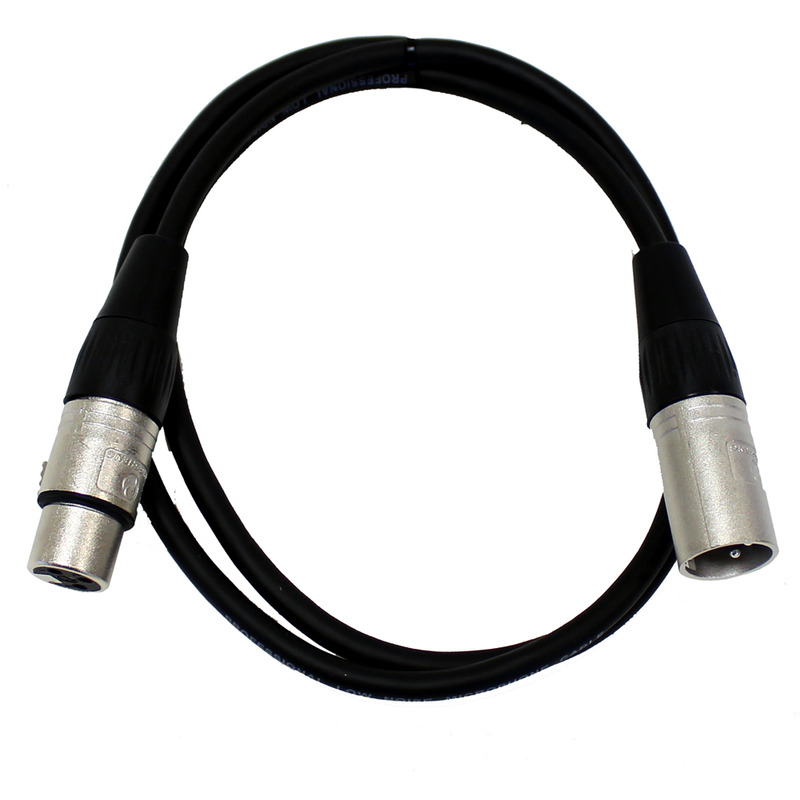 The cable is a quality low loss OFC copper with a spirally wound screen. Manufactured in accordance with ISO9001. A Studiospares product. These cables are manufactured by Ningbo Neutrik Electronics who are a subsidiary of Neutrik.